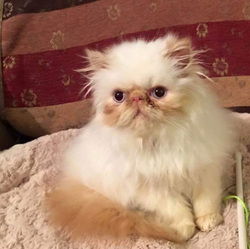 ​I have always loved fluffy cats and several years ago brought a pet Persian which got me interested in showing and breeding Persians. I only have a small Breeding Cattery and my favourite colours to breed are Chocolates in all variations of the colour! Plus dilute colours, Blues and Lilacs and Torties. 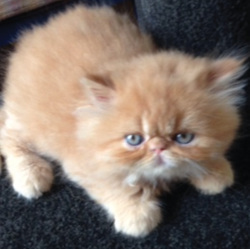 All my kittens are raised in my home around lots of people and visiting grandchildren and 2 inside dogs. 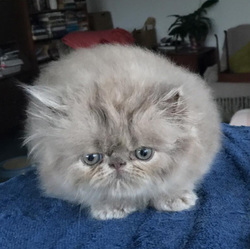 I also breed Exotic Persians. One of my Exotics I breed was in the top 10 entire cats for New Zealand with the New Zealand Cat Fancy for 2013.